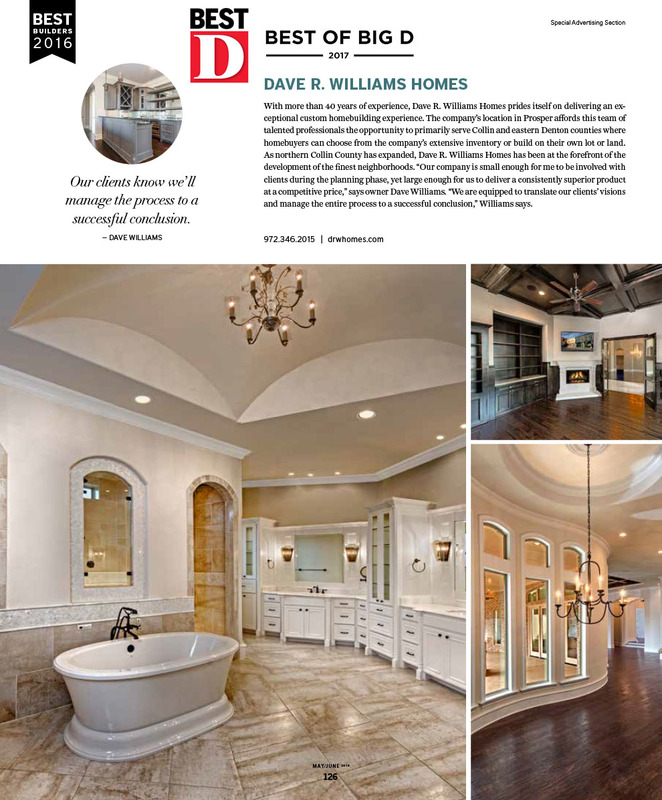 Awards & Affiliations - Dave R. Williams Homes, L.P.
We are pleased to announce that we have won the prestigious Best Builders Award from D Magazine once again for 2018! This is the third year in a row that we have won the award, having received it in 2016. In the picture above you can see Gary Castleberry, General Manager, receiving the 2013 Builder of the Year award from the Mayor of Prosper, Ray Smith. 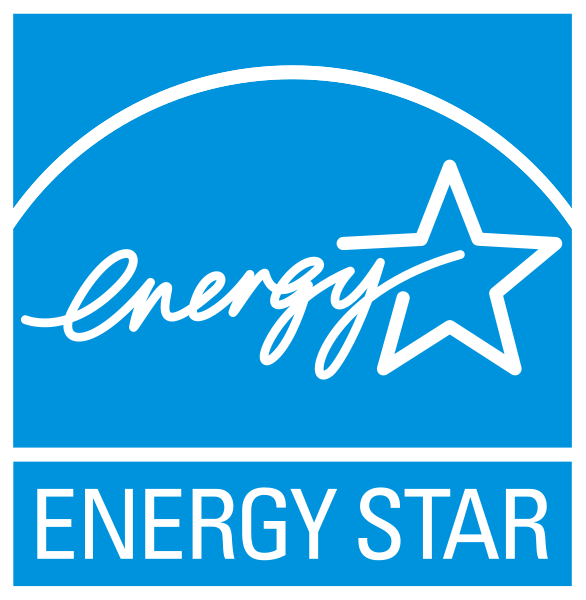 We also won the award in 2015.